In this game, numbered balls are drawn individually from a globe. Then, the players mark their cards if the number is printed on it. 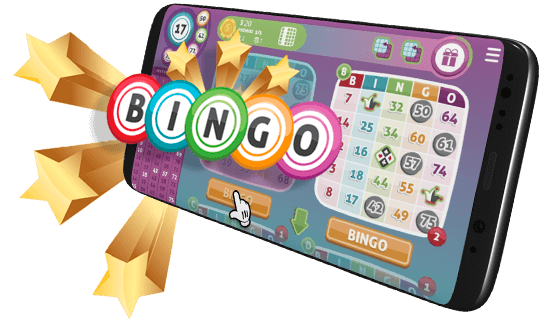 Bingo has a great range of rules and different ways to win, patterns and scoring, but it is very easy and simple to play.